Ofsted defines an educationally inclusive school as one in which the teaching and learning; achievements, attitudes and well-being of every young person matter. Inclusion Quality Mark provides schools with a nationally recognised framework to guide their inclusion journey. The IQM team help schools evaluate and measure how they are performing; empowering them to improve and grow. And when they’re successful, we recognise their achievement through a system of highly valued awards that provide external validation of their inclusive status. There are over 5,500 schools in the UK who have either received an IQM Inclusive School Award, or are actively working towards meeting the standard required. Inclusion promotes equal opportunities for all pupils, whatever their age, gender, ethnicity, attainment and background. It pays particular attention to the provision made for, and the achievement of, different groups of pupils within a school and any pupils who are at risk of disaffection and exclusion. Over 5,500 schools in the UK have either received an IQM Inclusive School Award, or are actively working towards meeting the standard required. This award recognises the ongoing commitment by schools to provide the very best education for all children irrespective of differences. 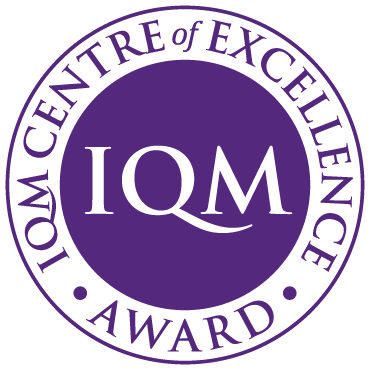 Over 200 UK schools have been awarded IQM Centre of Excellence status. 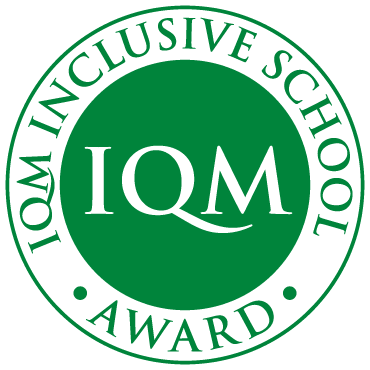 This award recognises those IQM Inclusive Schools which continue to demonstrate a commitment to outstanding levels of inclusive best practice. Centre of Excellence status provides an opportunity to build on current capacity with ongoing support from the IQM team. This will be reviewed annually against pre-agreed targets with support and advice to help the school to move forward in terms of its inclusive practice. 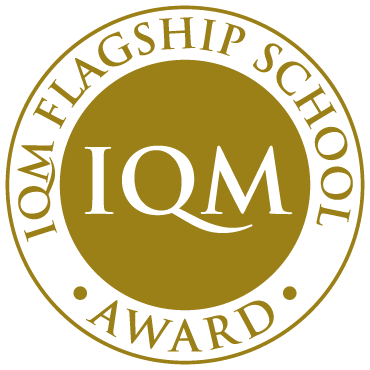 Only around 100 UK schools have achieved IQM Flagship School status. This award recognises those unique schools who have held IQM Centre of Excellence status for at least 3 years; and played a strong leadership role in developing inclusion best practice across a network of schools. These schools are committed to extending their networks further and publishing classroom-based research on an annual basis.